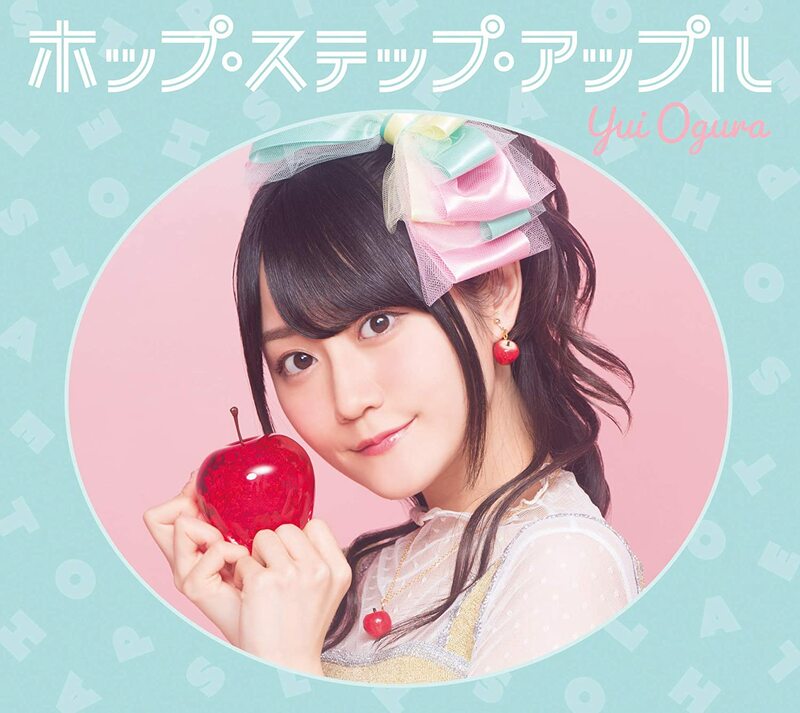 Ogura Yui (小倉唯) is a seiyuu, idol, singer, and a former member of Team DEKARIS, YuiKaori, and Stylips. 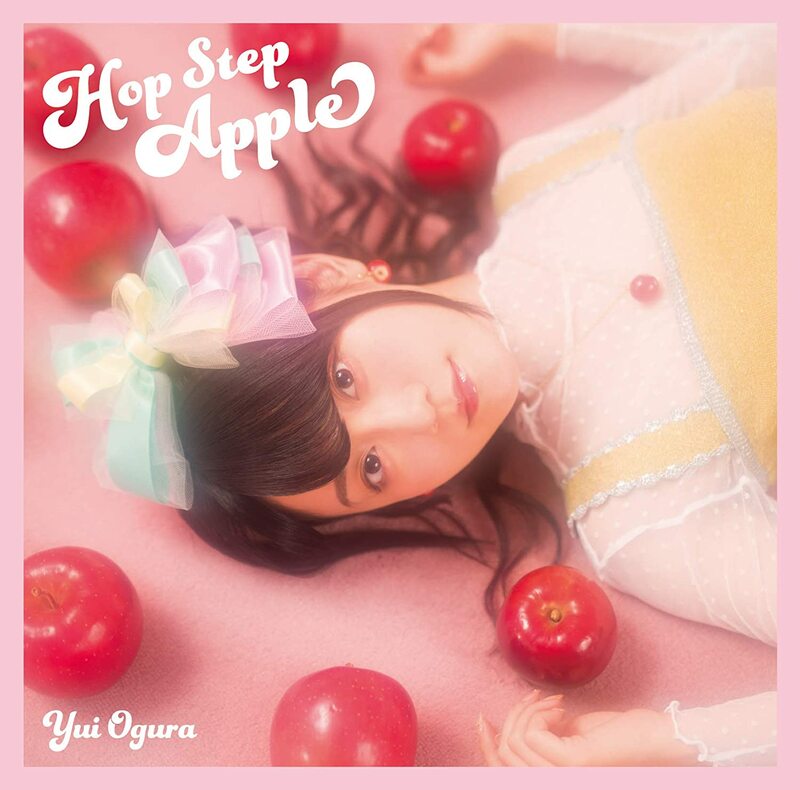 In 2008, Ogura debuted in HAPPY! STYLE a new Up-Front Style unit which performs live musical performances of famous idol and anime songs. In that same year Yui was the dance motion capture model for the vocaloid character Hatsune Miku. In 2009, Yui was placed into the group Team DEKARIS along with Noto Arisa, Ishihara Kaori & Matsunaga Maho. Then in May of 2010 she and Ishihara Kaori formed a new duo group called YuiKaori. 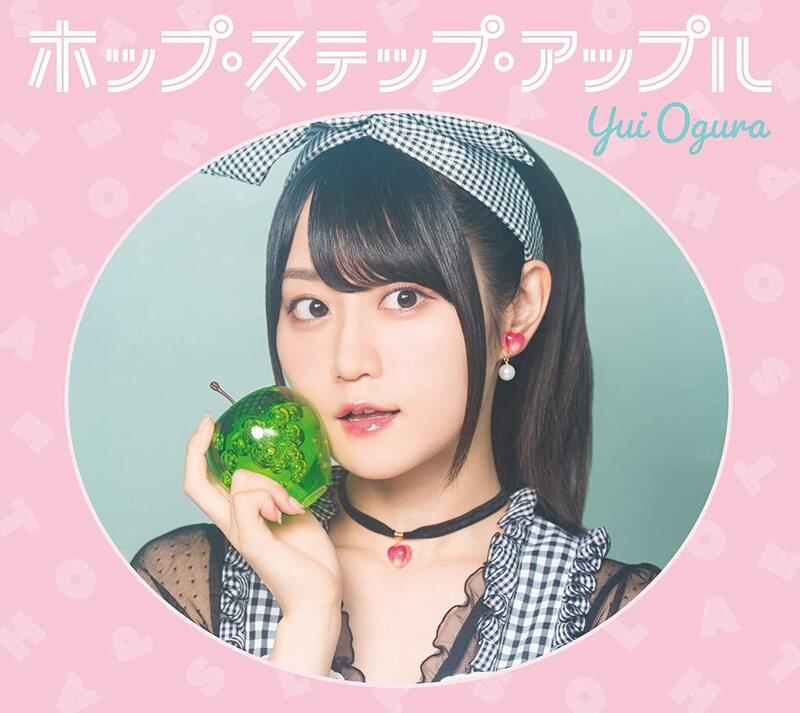 Yui is currently under Just Production, an UP-FRONT agency.